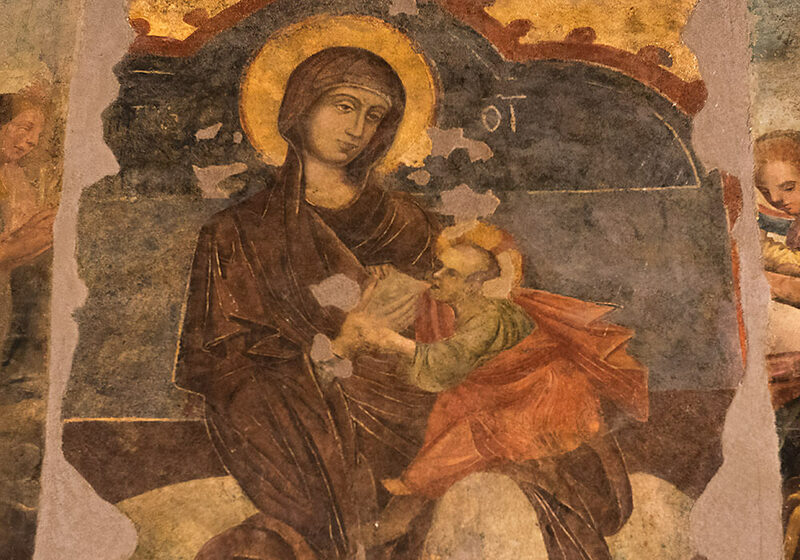 A very interesting fresco of Mary with the Child Jesus at her breast is found in Chiesa Santa Maria della Catena (Church of Saint Mary of the Chain). This fresco represents the Virgin Mary who is nursing her Child. This medieval work of art is saved inside the most ancient and important chapel of the Church Santa Maria della Catena (Saint Mary of Chains). In front of this fresco, according to a legend, a miracle happened on August in 1392. 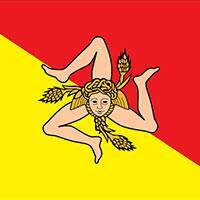 The legend tells the story of three prisoners who had been sentenced to death in Piazza Marina. But that day there was a bad weather. It started to hail and the prisoners were conducted inside this church in front of the fresco waiting for the sun. They began to pray and something miraculous happened because their chains were broken. They ran away to tell the miracle to people all around the city. King Martino didn’t feel to kill those who had been pardoned by the Virgin Mary so the three prisoners were allowed to live. The artist of the XIV century fresco is unknown. It goes back to the Greek Byzantine tradition and the Child is portrayed as an adult with wrinkles and balding. 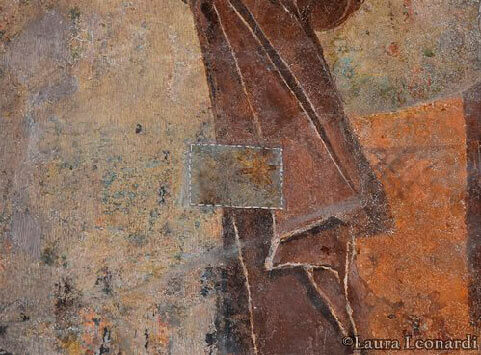 If you look at the sides of the fresco you can see testimonials of a painting of the Post-Tridentine period (XVI-XVII century). This new and next painting were used to cover up the medieval fresco representing the Virgin’s naked breast. 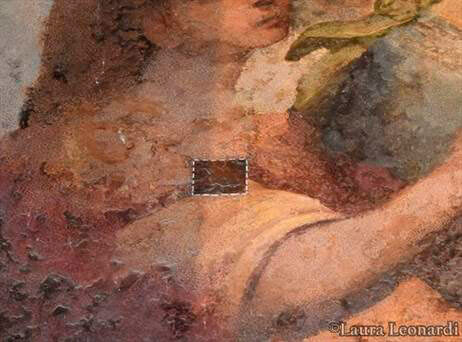 In the 20th century, during a restoration, the ancient fresco was discovered and brought to light. In the first picture there is a little square with a different painting. Inside this square you can see the mantle of the new Virgin painted to cover the medieval one. It was blue with gold stars. In this other picture there is another square but it’s not painting but dirt. Fortunately it was removed and now we can admire this wonderful work of art. 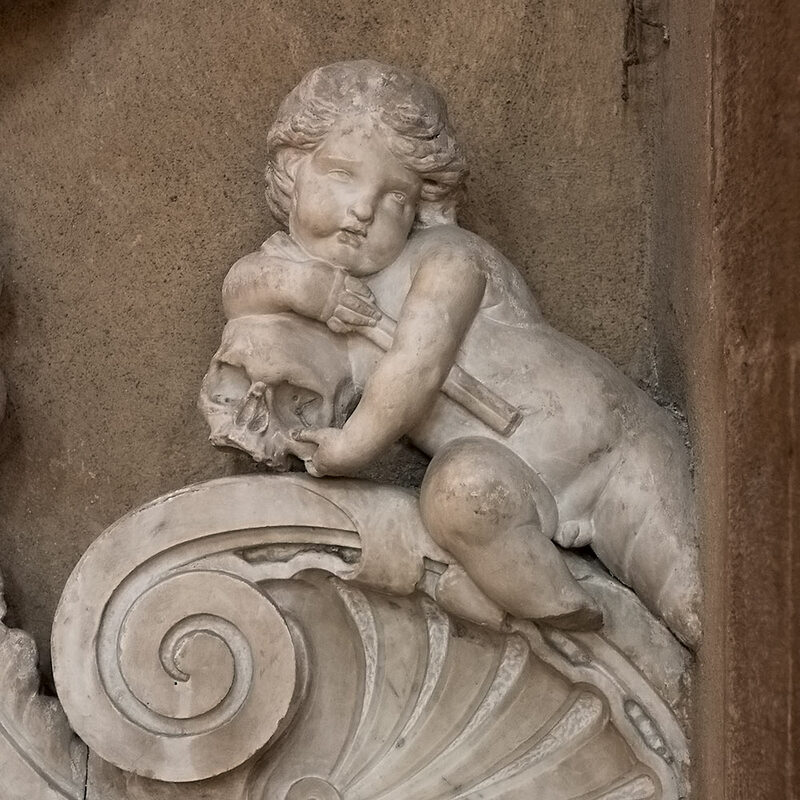 Detail of a tomb from 1664. It is positioned in the left aisle. 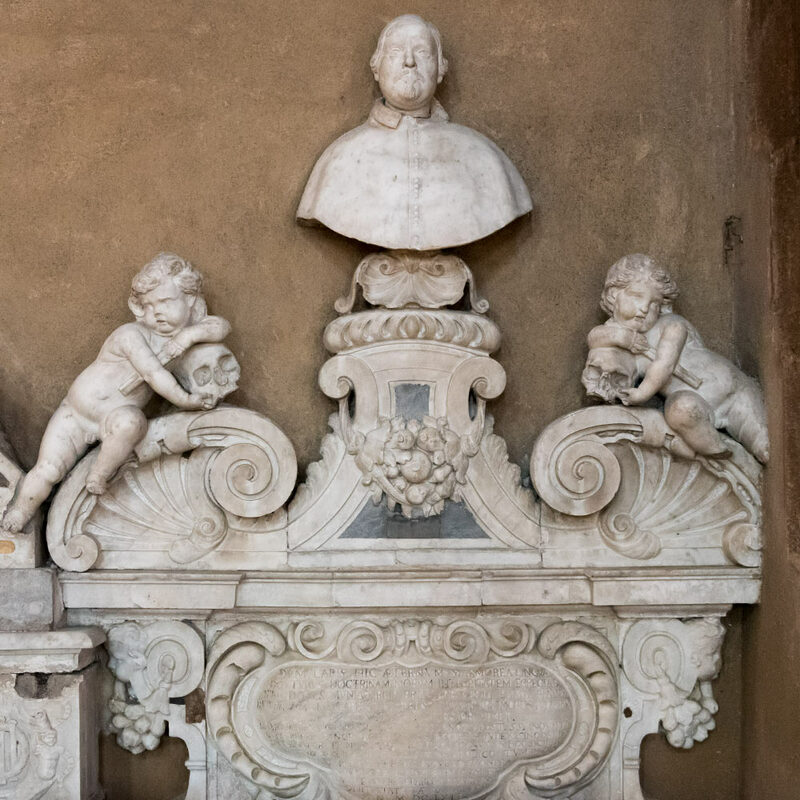 This and another tomb was moved from the Church of Saint Nicolò of Kalsa after an earthquake in 1823. She has a great love for photography and she has her own blog, gli Occhi della Voce.She travels all around Sicily , Italy and the world to tell and show to everyone beauty, art and history that she can "capture" with her eyes and camera. Her motto: the earth without art is just…eh!